Specializing in custom made memorial flower arrangements. We have several pre-made arrangements ranging from $25-60. We also offer custom made arrangements. 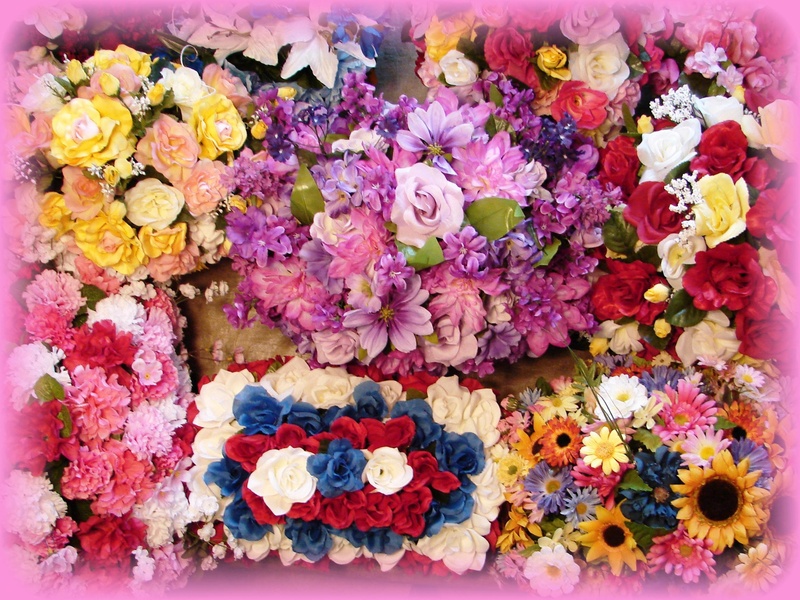 We offer a variety of flowers, colors, sizes and shapes. We make arrangements for more than just Memorial Day - Seasons, Christmas, Easter, Mother's/Father's Day, Birthdays. 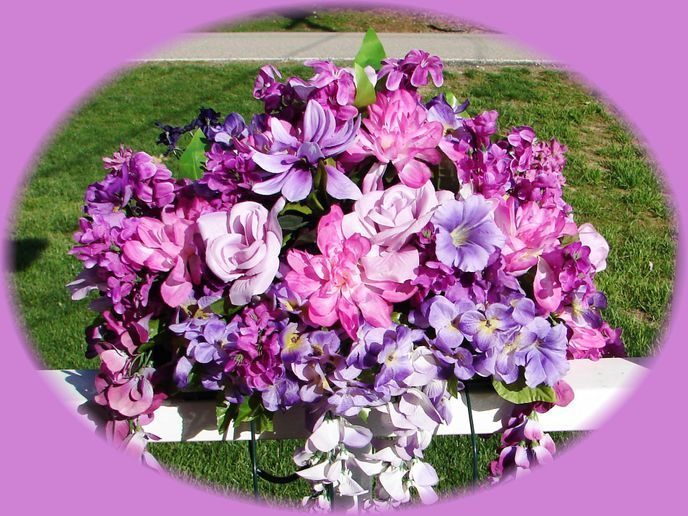 We also offer baskets and wreaths arrangements that are ideal for funerals.